You can view our menu online using the tool below, or click here to download a PDF (1.5MB). 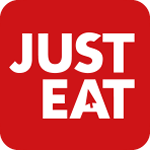 To order your takeaway online, please click here (Just Eat will open in a new window). 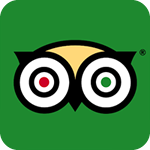 Please feel free to have a look at our reviews or please leave us one if you’ve eaten with us. 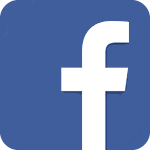 Follow our Facebook page for details of our latest offers and upcoming special events.